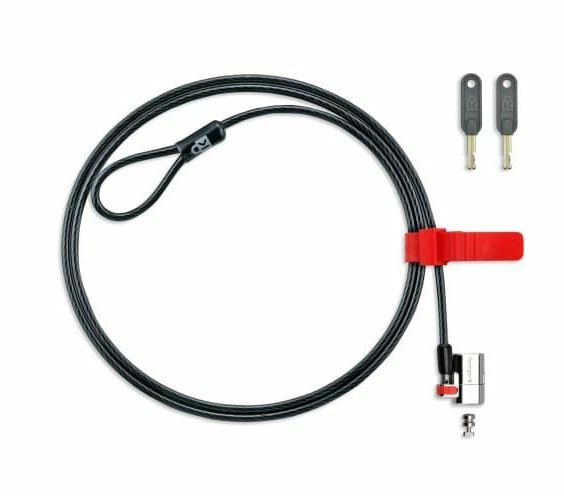 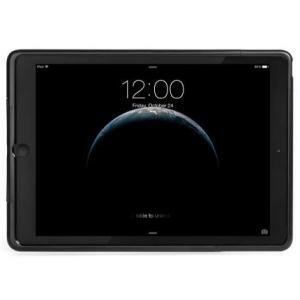 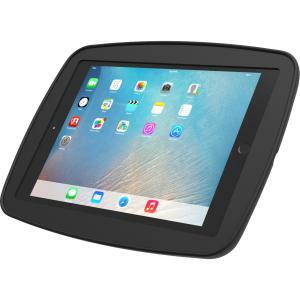 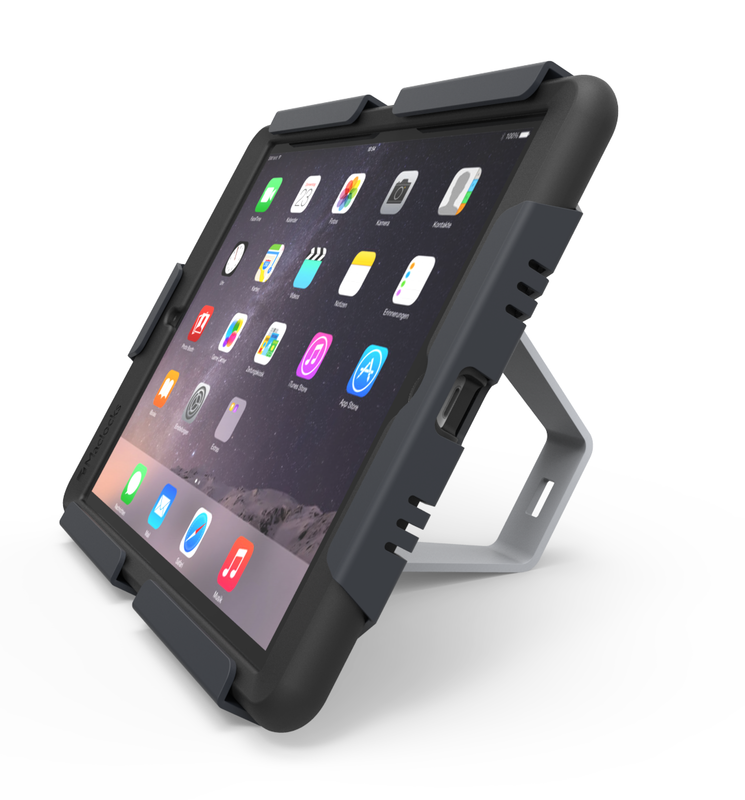 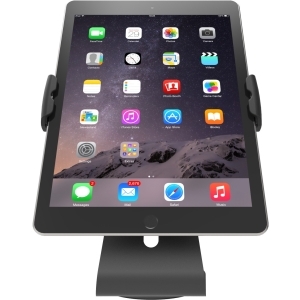 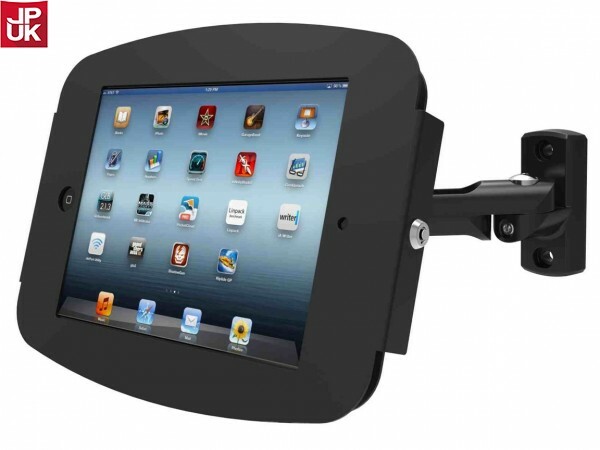 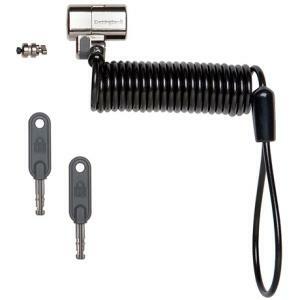 Compulocks Universal Cling Tablet Stand is a universal iPad Lock and Stand designed to work with all iPad models. 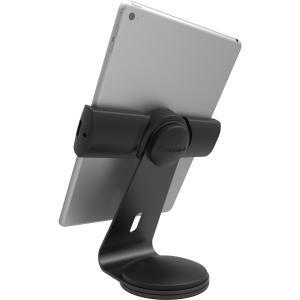 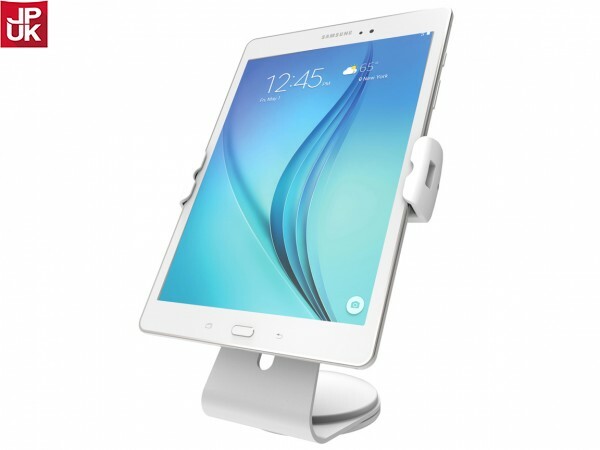 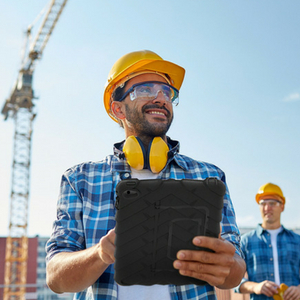 Compatible with a variety of tablet models and sizes, this tablet stand is a near universal tablet security solution. 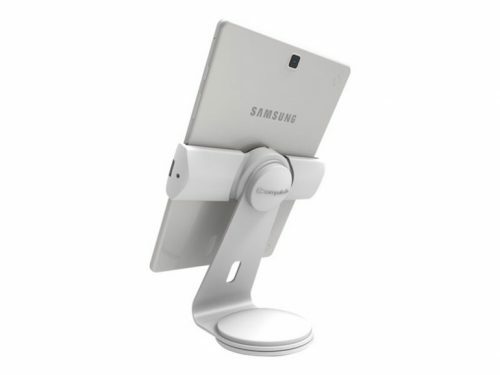 Compulocks Universal Cling Tablet Stand bracket rotates between portrait and landscape mode and the entire unit comes ready to go out of the box!